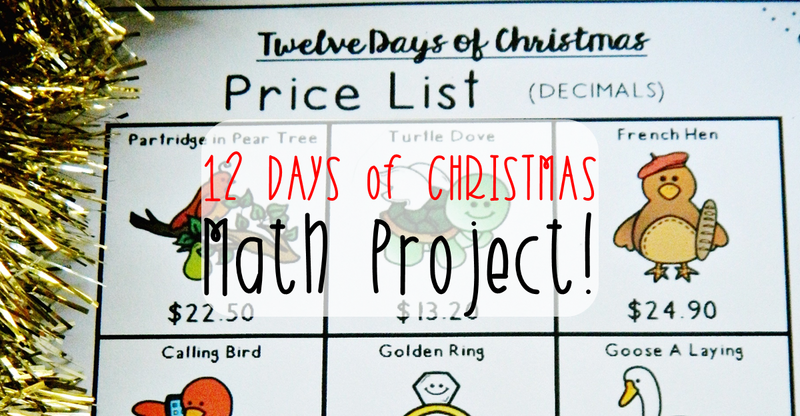 Celebrate Christmas with a FUN Math Project! I start by having my students read the lyrics to the "12 Days of Christmas"(I like to play the song as they read along). I have my students highlight the gifts for each of the 12 days of Christmas as they read. Next, I give them the 12 Days of Christmas Task Page and review the three tasks they are required to complete. 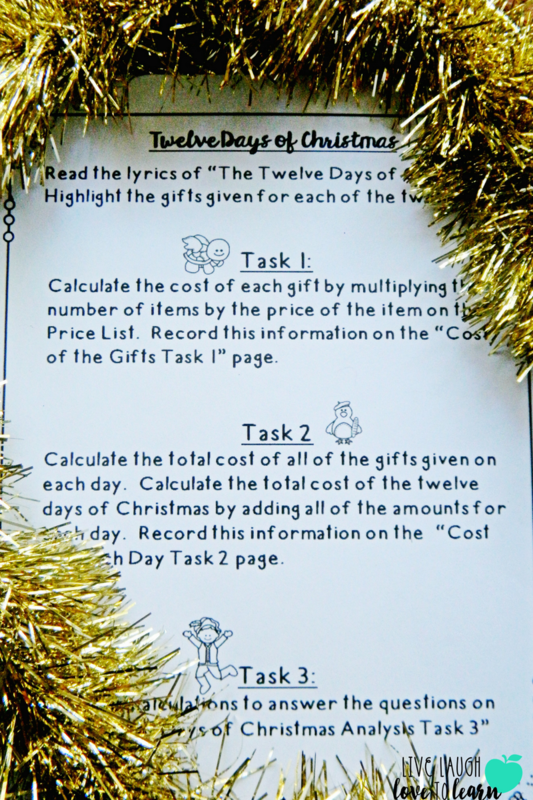 After we review the tasks, I give my students the 12 Days of Christmas price list. There are two price lists options to choose from - whole numbers or decimals to the tenths place. 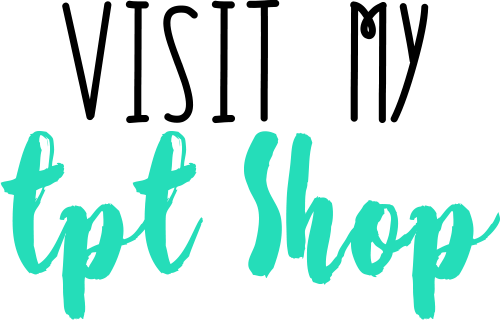 The two different price lists make this activity perfect for third, fourth, or fifth graders! You can also differentiate this activity in your classroom by giving each student the price list that suits their needs best. Students can work independently, in partners, or in cooperative groups to complete the project. Students use the recording pages to calculate all of the costs. You can choose to let your students calculate the costs on paper or give them a calculator - I switch it up depending on my students. While they are working, I like to project a Yule Log video on the board and play holiday music in the background. Answer keys are also included. If you would like to share this activity with your students, you can find it HERE!